Don't think I've posted this before. 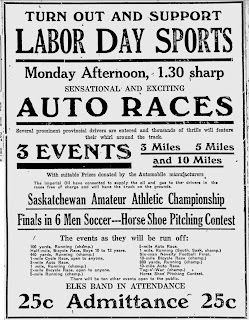 Labour Day races that featured Louis Rogers. 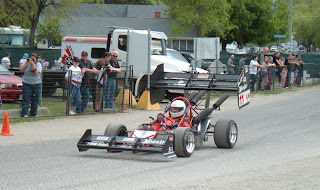 Smoke, Sand & Rubber Trailer from greg brotherton on Vimeo. It appears it is a 30 minute look at Mel with about 50 minutes of extras. 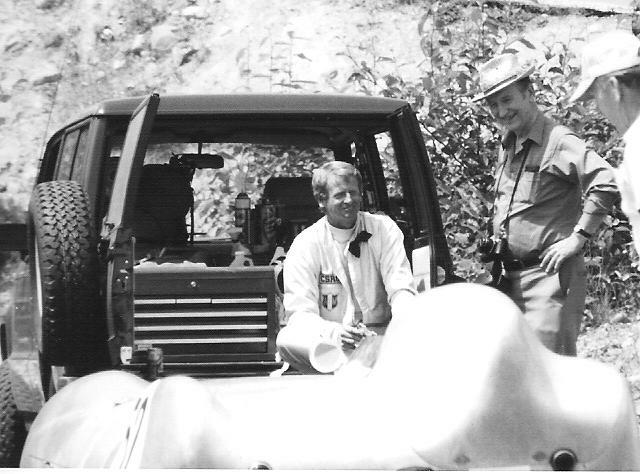 Don Olds and his Quest for Indy from greg brotherton on Vimeo. I think there is a screening of this DVD at the Shoreline Museum, just north of Seattle, May 31st. Wish I could be there. Great old footage while I stay on a hillclimb theme. Been out of town, had the internet connection go wonky, and life in general has been in the way. 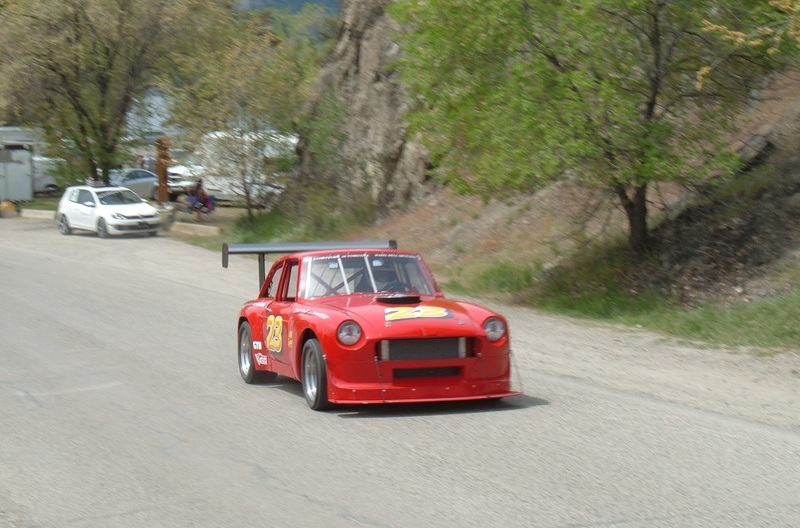 Here's a couple photos taken by "befastphoto" from the Knox Mountain Hillclimb. Now we're racing. 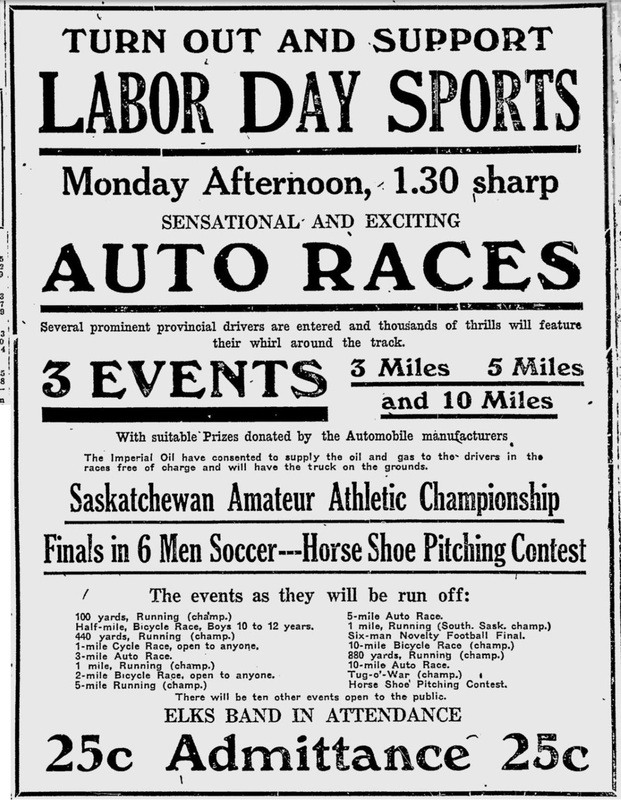 And I realized that I was missing a couple strips from the Journal so I headed east to Saskatoon for their funnie page. Versatility is an asset! One of Rip's qualities, no doubt. And I'm just like him! 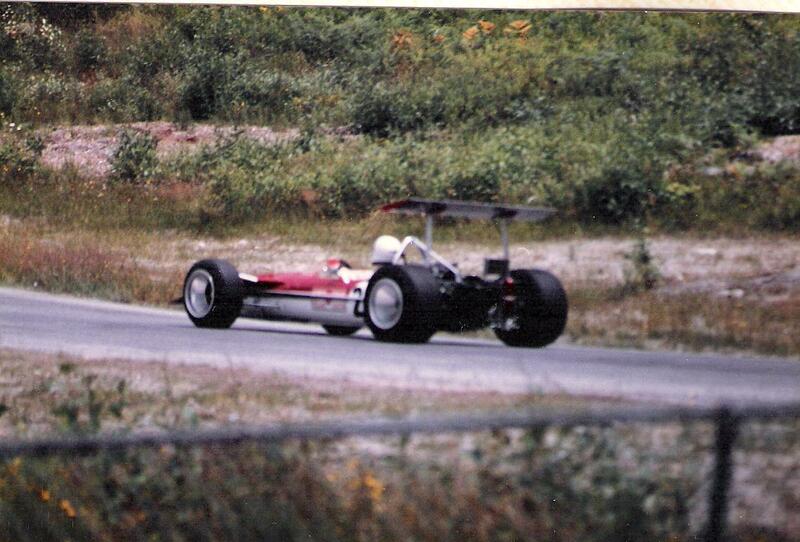 Pete Lovely running a Lotus at the Westwood Historics, circa 1989. 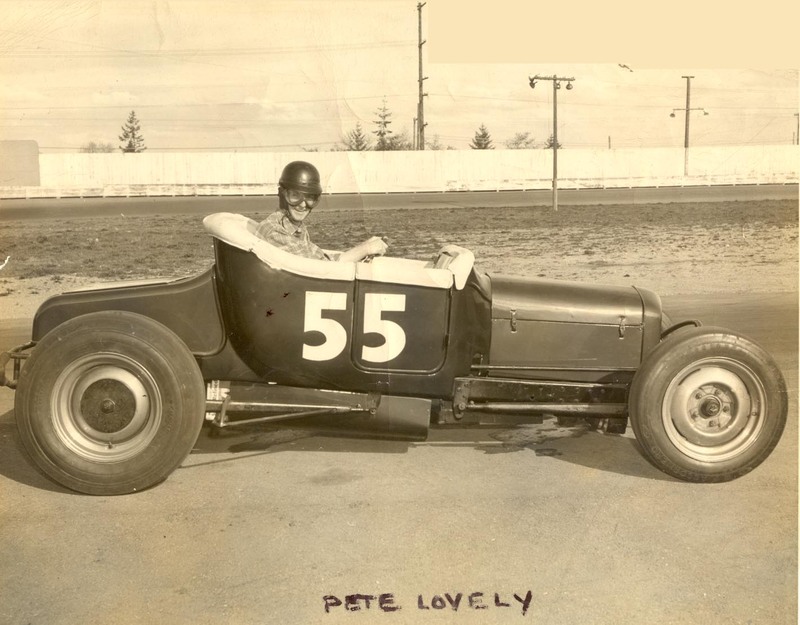 Pete back in 1948 with his track roadster at Seattle's Aurora Stadium. 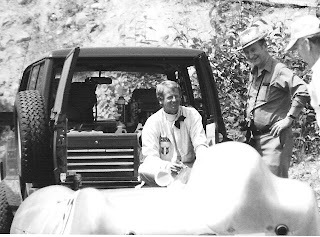 I think this is Pete, sitting, talking with my Dad at one of the Westwood Historics. 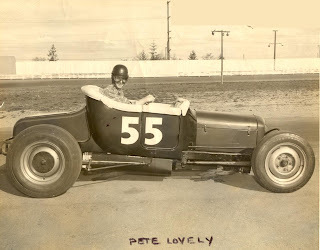 I've learned that Pete Lovely, from Seattle, who raced up in this Greater Vancouver area has passed away. Pete raced track roadsters at Digney Speedway in 1948, but is best known for racing sports cars right up to Formula One. 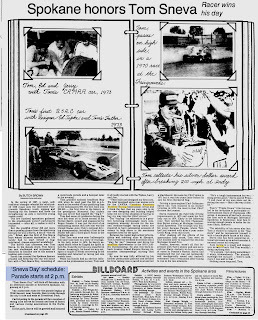 Some more clippings and a youtube piece. We're going on a Rip Fest this week. We're on a Rip roll now. Let's keep the Kirby ripping. Okay, a Rip series, to catch up, and also to correct the last installment. I seem to have not collapsed a couple files of Rip strips together so I was missing a couple dates. I think I did Dave Edmunds before. Here's another song by him, a cover of a Graham Parker song, and a song from Billy Bremner, a member of Dave's band Rockpile. Been a few days. Worn out and things. 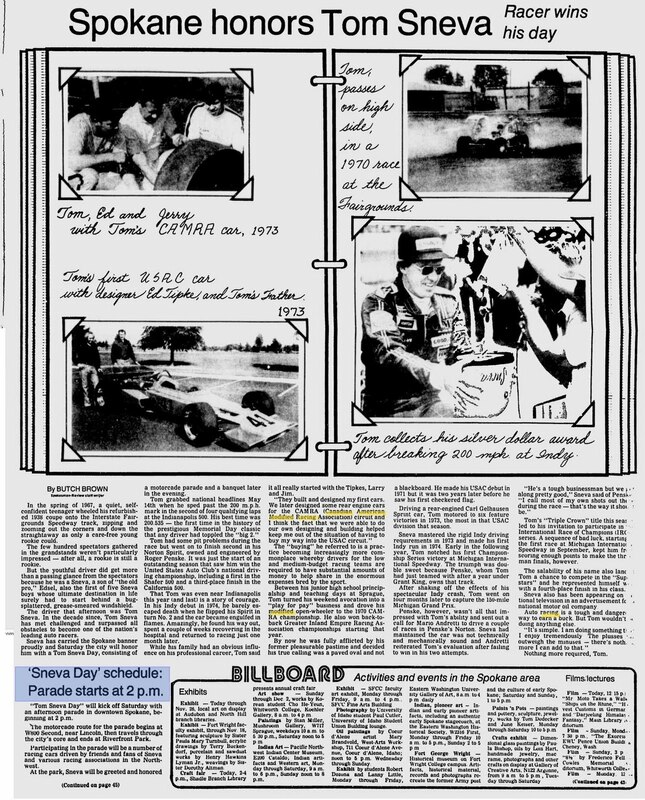 Here's an interesting collection of photos (click on the photo to get to the next one) of Westwood Karting in the early 1960.